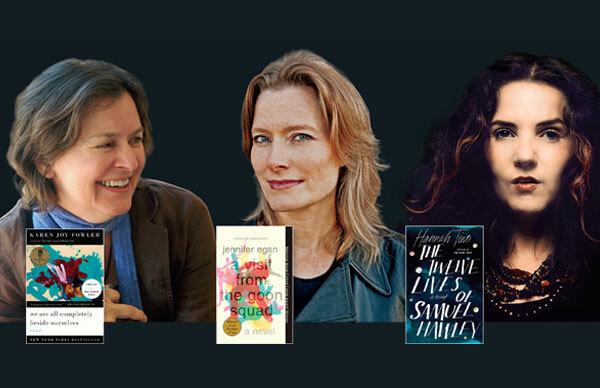 The Penguin Random House Speakers Bureau is proud to be a Literary Partner of the 2017 AWP Conference in Washington, D.C. We will be showcasing some of today’s brightest literary voices at our booth and hosting a very special event: Our speakers Jennifer Egan, Karen Joy Fowler, and Hannah Tinti will be joining The Washington Post book critic Ron Charles to read and discuss their craft. Join us on Thursday, February 9th from 4:30 p.m. to 5:45 p.m. in the Ballroom A of the Washington Convention Center, Level Three. Please stop by booth 408 to find our more about the Speakers Bureau and how you can book one of our literary speakers for your next event. We hope to see you there! 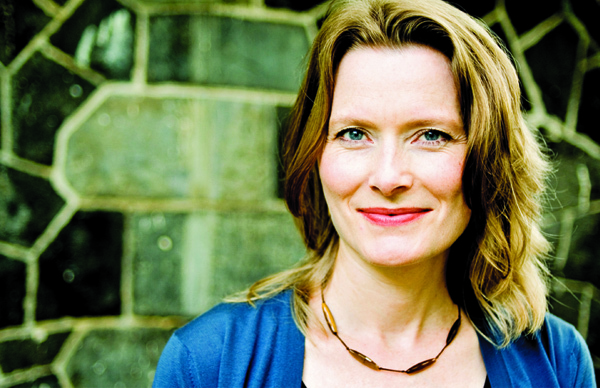 Award-winning author Jennifer Egan is renowned for her groundbreaking approach to literary form and perspective. 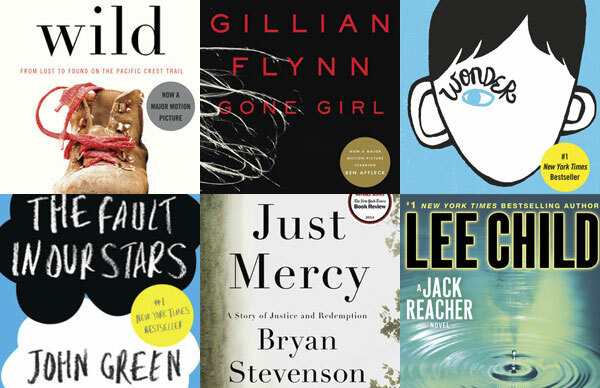 Egan’s most recent book, A Visit from the Goon Squad, received the 2011 Pulitzer Prize for fiction and was heralded as “a new classic of American fiction” by Time magazine. 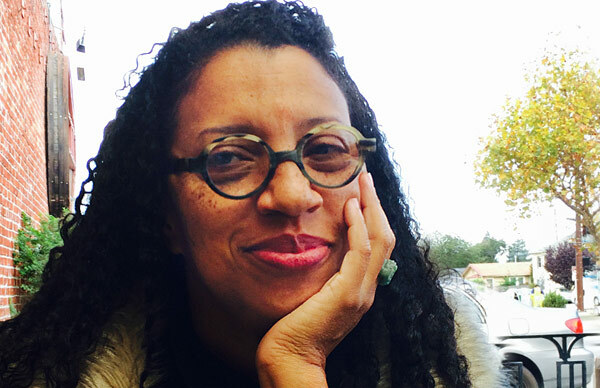 Inventive, witty, and unforgettable, Egan’s work has earned her a Guggenheim Fellowship, a National Endowment for the Arts Fellowship in fiction, and a Dorothy and Lewis B. Cullman Fellowship at the New York Public Library. 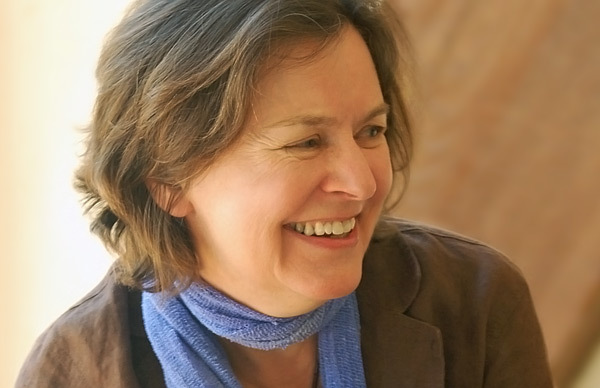 Beloved by readers and writers alike, Karen Joy Fowler is a favorite among literary communities nationwide. The author of nine books, she is considered to be one of the most accomplished and adroit fiction writers in America by the Los Angeles Review of Books. Her most recent novel, We Are All Completely Beside Ourselves, won the 2013 PEN/Faulkner Award and was shortlisted for the Man Booker Prize in 2014. 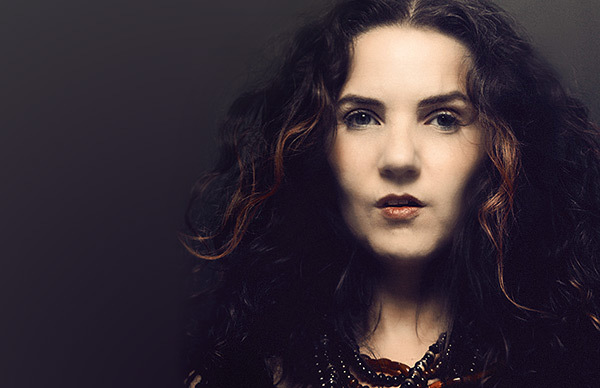 Hannah Tinti is a remarkable storyteller known for her critically acclaimed, genre-bending fiction. 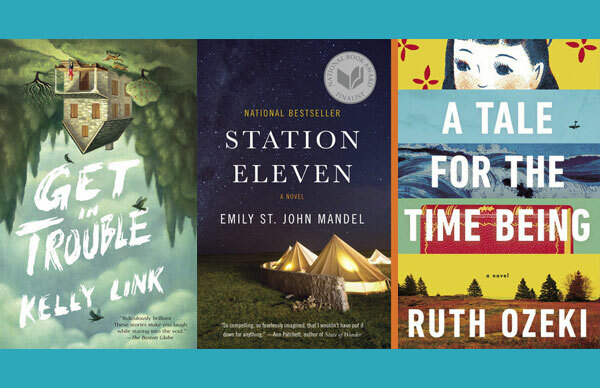 Tinti is the author of three books, including the bestselling novel The Good Thief, and the forthcoming The Twelve Lives of Samuel Hawley (March, 2017), one of the most anticipated books of the spring. A jack-of all-trades, Tinti also teaches at NYU’s MFA Program and is the co-founder and Editor-in-Chief of One Story magazine, which won the AWP Prize for Best Small Press in 2014. 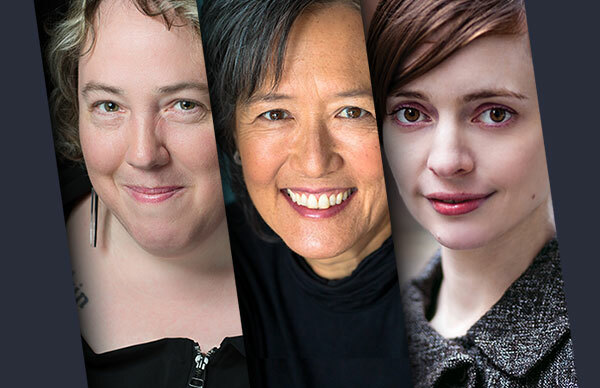 The Speakers Bureau is a proud literary partner of the 2016 AWP Conference in Los Angeles. Join us for a special event with three genre-bending authors!